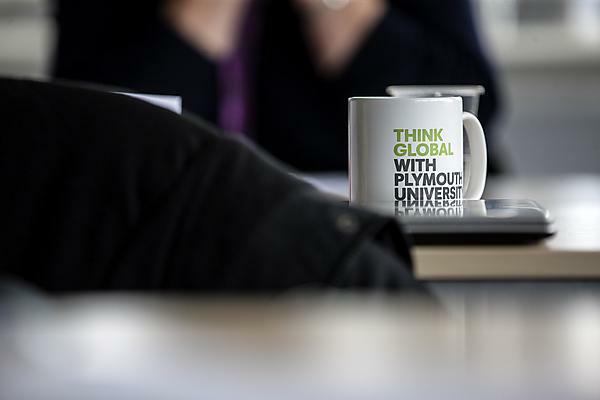 Are you an agent for University of Plymouth? Or thinking of becoming one? We're committed to working in partnership with you, helping you to prepare your students for future academic study in the UK. We've gathered together information to support you here. And we offer face to face, telephone and email assistance, too. Contact us at international.office@plymouth.ac.uk if you have any questions, comments, or suggestions for content or improvements. University of Plymouth offers a range of courses at undergraduate and postgraduate level. To help your students find the right course for them visit the courses and study page. University of Plymouth is known across the world for the quality of our research in diverse fields across the sciences, arts, and humanities. Find out more about our research opportunities and view the research directory. Our English Language Centre offers courses to help international students have the best experience of Plymouth and to develop their competence and confidence. Visit their pages for more information about our pre-sessional courses including fees and application forms. Download the British Council codes of conduct for agents. If you're interested in working with University of Plymouth email us at international.office@plymouth.ac.uk with details of your company. We'll ask you to complete and return an agents' questionnaire, providing two references. On receipt of these references we'll then add your details to our list of recognised agents, and you'll receive regular newsletters and updates. Are you an agent needing advice on how to submit applications for your students to University of Plymouth?